OTTAWA – The Canadian Radio-Television Telecommunications Commission (CRTC) has a responsibility to protect freedom of religious discussion and exchange in the media, and should support an application by Sun News, says a prominent advocacy group for religious freedom. In a letter to the CRTC, the Canadian Council for Religious Freedom (CCRF) called on the Commission to approve the application by Sun News to extend their distribution on analog and digital basic service across Canada. Currently, the all-Canadian Sun News is available to less than half the cable subscribers in the country. Major American news channels are available in all regions. 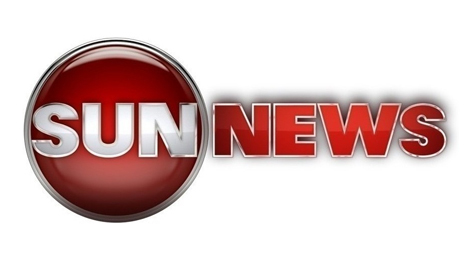 Sun News is known for its coverage of a variety of social issues, including a level of attention to religious freedom issues that is unique among Canadian broadcasters. It broadcasts wide-ranging debates including a variety of viewpoints, and regularly includes Canadians who offer a faith-based perspective on news issues. The CCRF has petitioned to appear before public hearings on the Sun Media application before the CRTC, to be held this year. 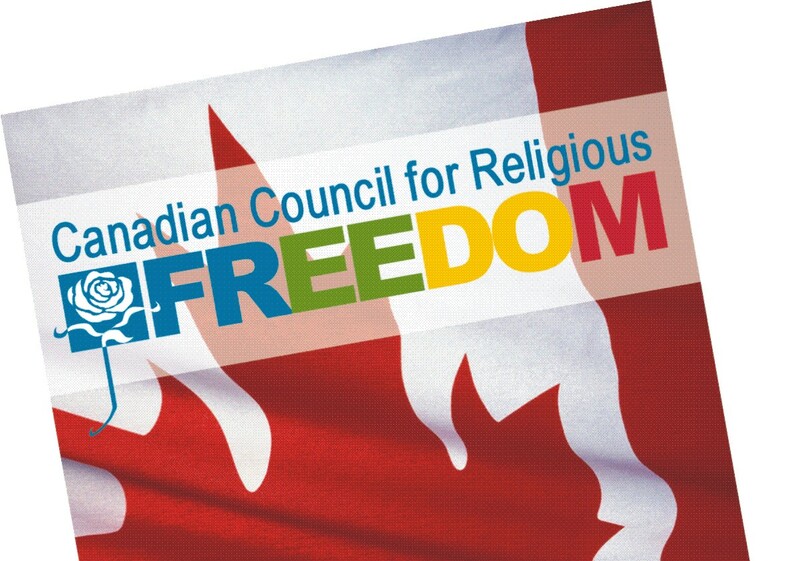 In their letter to the Telecommunications Commission, the CCRF urged the approval of the Sun News application, “in the interest of safeguarding the Canadian freedom to express faith-held views in a public forum,” arguing that Sun News “has outdistanced many of its competitors in its willingness to take on issues related to the protection of religious freedom”.